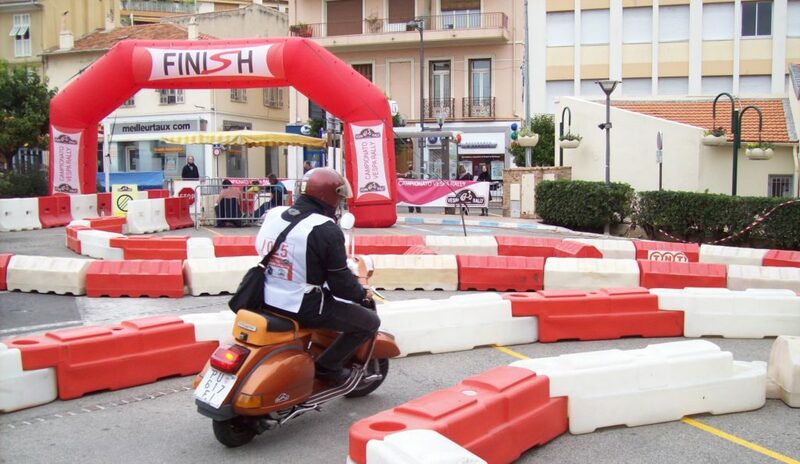 The Vespa Rally Championship originates from the idea to give everybody the opportunity to ride the Vespa in a lively way and compete while at same time enjoying places which are normally outside the traditional tourist routes. A safe and pleasant way to express that special quality inside every “Vespista” that makes him/her stand out. The Vespa Rally Championship is open to all those who own a Vespa, regardless of the engine size or age and who wish to spend a week-end in a different and stimulating way.